Hello everyone, for 2015 I've decided to do something a little different. 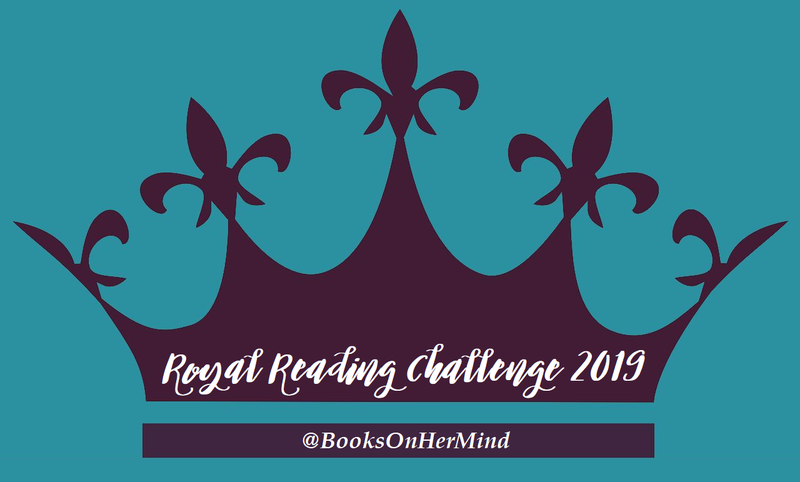 I've decided to host my own challenge called the Reading Road Trip Challenge hosted here at She's Got Books on Her Mind. I've heard about people challenging themselves to read books from the 50 states before and I wanted to do it too for 2015. I haven't seen it around as a yearly challenge so I created my own little challenge for myself and for anyone else who wants to join up. If you do want to join up, below is some general info about the challenge and you can post your link to your sign up page below. Read at least one book set in all 50 states in the U.S.A.
P.S. For those of you who want to join in but, don't want to read all 50 books from the 50 states there's a place for you here too. This challenge runs all year long from January 1st, 2015 - December 31st, 2015. Any book will do. If you wanted to mix and match books or just read picture books set in all 50 states do it. It's a challenge but it's meant to be fun so do what you think will help you complete and enjoy the challenge as best as you can. Read books set in a certain state or a book that visits a certain state. For example: Because of Winn-Dixie is set in Florida so when you read it you'll complete the task of reading a book set in Florida. Another example would be Amy and Roger's Epic Detour which has Amy and Roger going on a road trip. One of those states they visit counts as long as they stay for a little while. One book can only count for one state not multiple states like with road trip books. 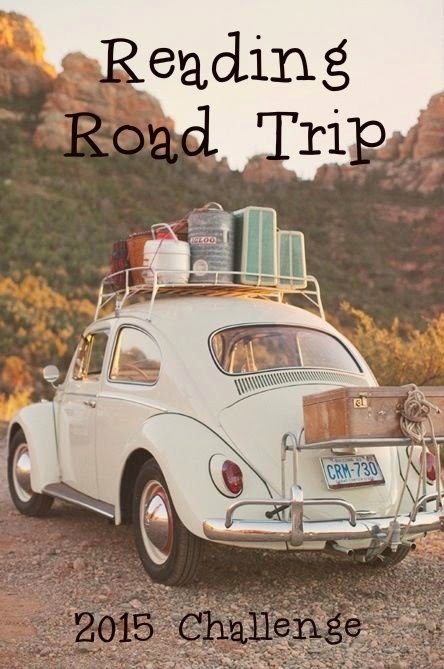 Road Trip Book = One State. You can move up or down levels. If you read two or more books from one state you can link up your update or review but it won't count towards your overall goal. It'll just be an awesome bonus. If you are having trouble finding some books set in certain states let me know and I'll help you out as best as I can just let me know what types of books you read and I'll go from there. I'm in! Starting as a hitchhiker, but hoping to level up. Awesome! I'm sure you'll be able to level up. Just let me know if you need help finding books. This sounds like so much fun! I'm signing up for Wayfarer. I'm not sure I've ever paid attention to the actual state a book is set in so this sounds like a lot of fun. I love the idea of mapping out where I read. Thanks for hosting! Your challenge looks good! Thanks for visiting mine. They are a lot the same but that is no problem :) I like your meme pic! Oh good. I was worried there for a second. Thanks! Sounds like fun. I'm signing up for Wayfarer, but hoping can find something for all 50 states. Good luck Lisa! You can always change your goal later. Sounds like fun! I'm going to keep it realistic and go for Wayfarer, but I'm also really hoping to get in all 50. I hope you are able to level up too Holli! This sounds so fun! I love visiting new places, for real and through books! I'm starting out with Hitchhiker but hopefully I'll move up. I'm the same way. I don't pay enough attention to what settings my books are taking place in so this should keep me more aware. Signing up for Wayfarer. I did a 50 state challenge a few years ago and made it but haven't since then. I read a lot of series and they are set in the same place so I haven't tried for lots of states. I'm hoping to go up, but we'll see. 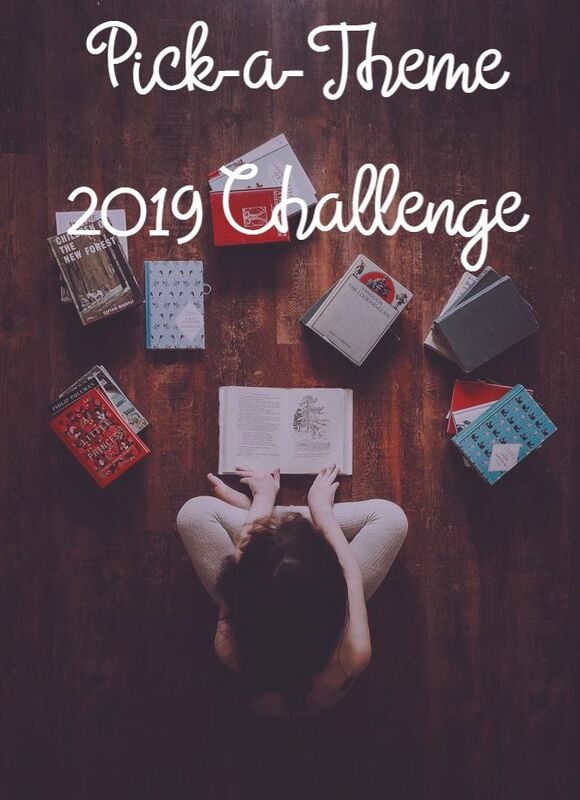 I look forward to see what you are reading for this challenge. Excited to start this challenge! Awesome! Excited for you to join Kay. YES! The amount of adventurers are growing. Sounds like a challenge I will enjoy. Thanks for thinking of it. Oh good. Thanks for joining. Sweet! You might get surprised by some books that end up having a setting in the U.S. Shooting for Adventurer level. 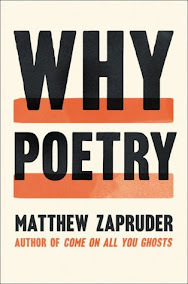 I think this will be a really interesting way to diversify my reading this year! Alright! I'm excited more and more by the amount of people who are joining. Good luck Melissa! I would like to join but don't have a blog. That's okay! You can use your twitter account or Goodreads account to post updates or reviews. Going to try for wayfarer. Think it would be cool if we could create a map that you fill in when you've read that state. Good luck Lady Bren! There's actually a challenge that does have you set up a map - Where in the World Are You? or something to that effect. You might want to check it out and see if you can do a map for both challenges. Latecomer signing up here! Very excited! Happy to have you anytime! I hope I get all 50 states too!